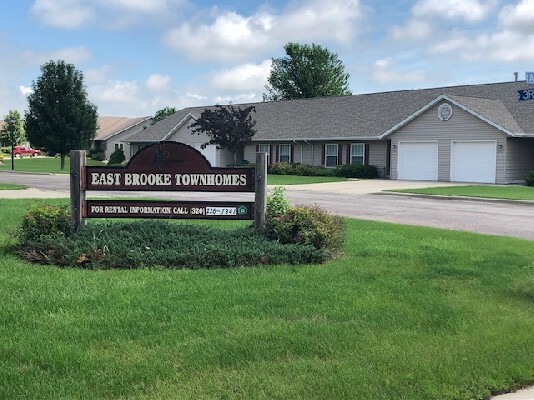 Prairie West Townhomes are located in Dawson, a small town just West of Montevideo, near the South Dakato/Minnesota boarder. We offer spacious 2 bedroom, single level townhomes at an affordable cost. You'll be happy to call Prairie West home. We offer washer and dryer hook-ups, attached garages, and more! Set up a showing with Becky today!